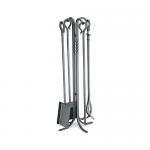 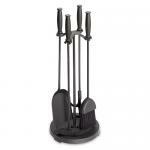 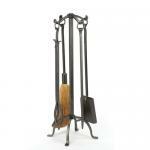 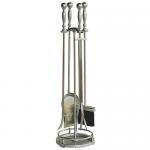 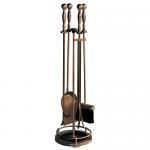 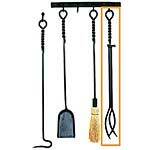 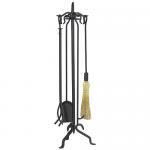 We have a huge selection of fireplace tool sets to fit every budget. 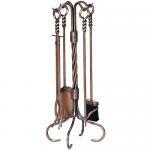 These are fireplace accessories used not only for function but can also provide a new look to the hearth area. 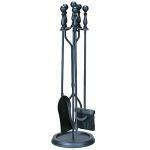 We carry an extensive selection at the guaranteed lowest price.